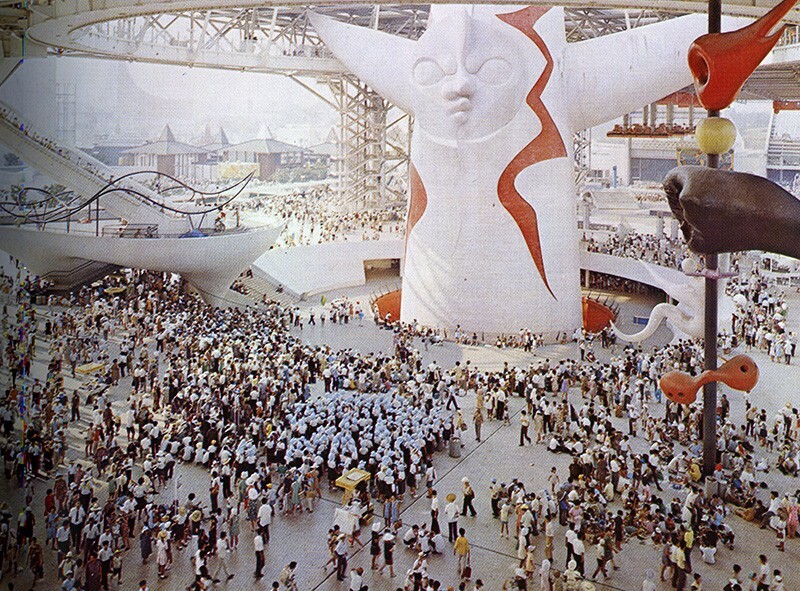 The Tower of the Sun, the iconic symbol of Expo 1970 Osaka, is to reopen to the public this weekend before undergoing structural renovations. Aside from certain rare occasions, the Tower has not been open for visits since the Expo closed over 46 years ago. This weekend’s exceptional opening will thus be a rare opportunity for visitors to rediscover the interior of the 70-metre tower, designed by Japanese artist Tarō Okamoto. The Government of the Prefecture of Osaka initially planned for the totem-like tower to be open for one day only, asking members of the public to apply for the chance to be one of the 500 selected to visit. After over 40,000 applications were received, the Prefecture opted to extend the opening to the whole weekend, although places are still limited to 1,300. According to the Prefecture, many of those interested in visiting are from the older generation, suggesting a feeling of nostalgia from the days of the Expo. Expo 1970 in Osaka may have closed to the public more than 45 years ago, but the former Expo site continues to attract visitors. Today, locals and tourists alike have another reason to visit, with the opening of a 123-metre Ferris wheel – the largest in Japan and fifth largest in the world - in Osaka’s Expocity. The Redhorse Osaka Wheel provides riders with a breathtaking view of the Tower of the Sun, the iconic symbol of Expo 1970. 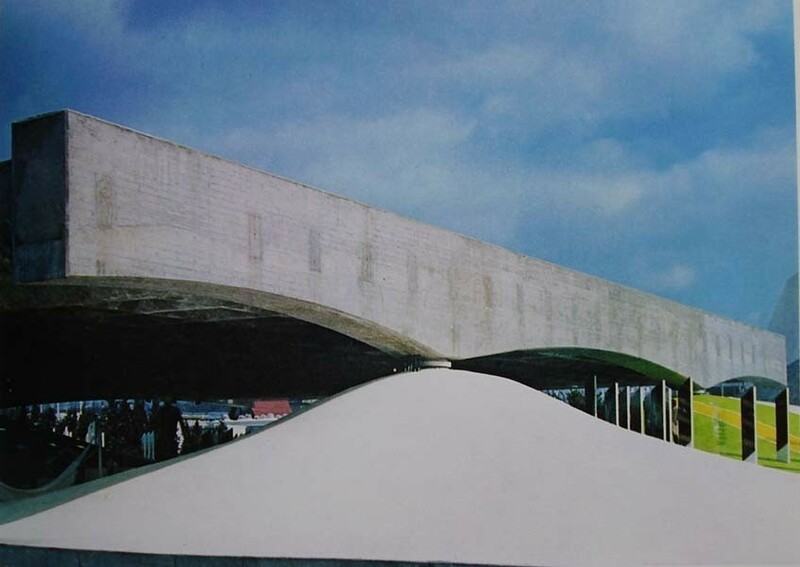 Since Expo 1970 came to an end, the original site has been partly preserved and partly renovated, allowing it to hold onto the Expo’s legacy while offering new activities to attract visitors. 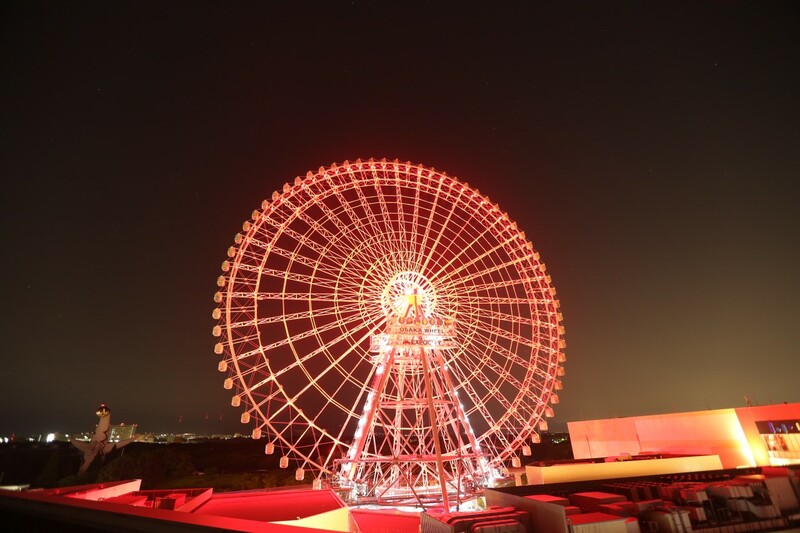 The 330-hectare site boasts a range of attractions, including the memorial park, a children’s museum, and ‘Expocity’ – Japan’s largest commercial complex in which the Redhorse Osaka Wheel is located.